Finding the right combo between your stroller and car seat is not easy. As a parent, there are many different things you must consider when it comes to buying the right car seat and stroller for an infant. They are at that delicate stage where the slightest discomfort can set off the fireworks, so you want to ensure the utmost comfort. 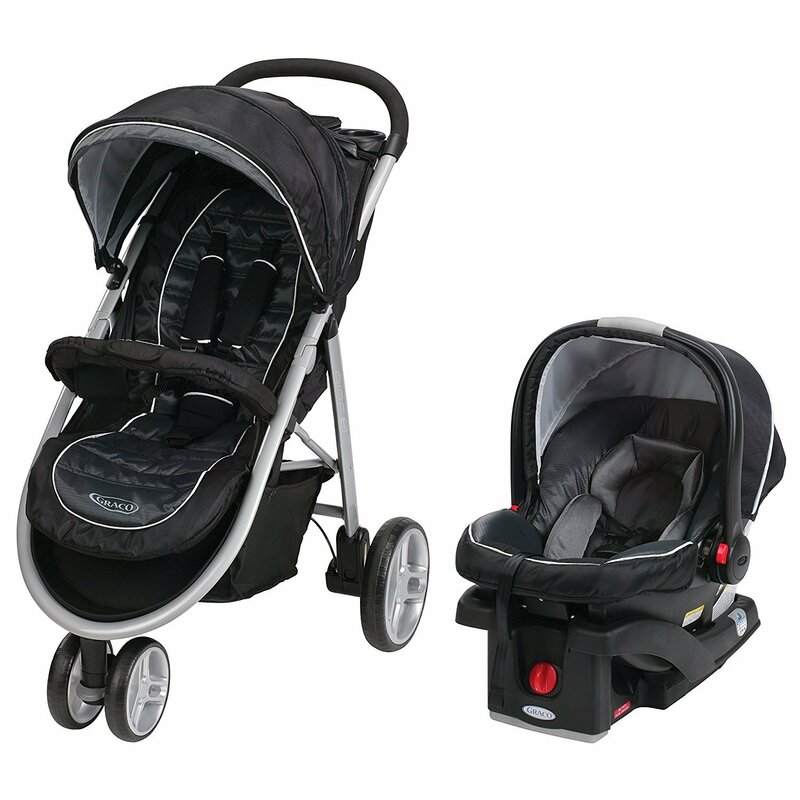 Not only comfort but you also want to make sure they are safe in both the car seat and stroller. Keeping that in mind, we have tested and selected the 3 best car seat and stroller combo for parents to consider. 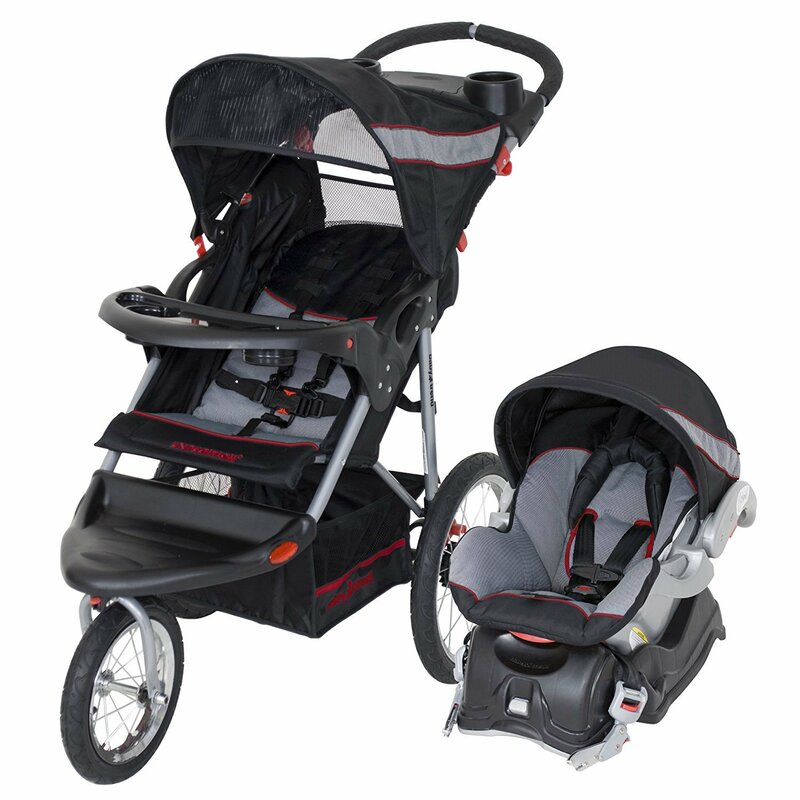 The Baby Trend Expedition XL Travel System is the Cadillac of strollers and infant seat combos. As a parent of an infant going out can be quite a task. It isn’t easy to ensure the safety and comfort in the car or as you move around. The Baby Trend Expedition XL Travel System helps you do just that, not only does it provide safety and comfort to your child but makes moving out and about much easier. While in the car, the car seat is top of the line. It is well build, it can easily accommodate a child of up to 30 lbs. The seat is also quite comfortable so your infant can easily rest in the car. The seat has a 5 point harness system so that no matter how bumpy or rough the road may be, your child stays securely in the seat. When you are moving out and about the stroller allows your child a swift transition from the car to the streets. The 5 point harness keeps your child secure in the stroller while the ability to recline the seat allows them to lean back in a comfortable position. The wheels come with a swivel which makes maneuvering through a crowded streets easy. To ensure the smoothest ride Baby Trend used slightly larger wheels which have a lot of traction. Overall, if you are looking for a complete stroller and car seat system for your child to provide it with comfort and you with ease of use then the Baby Trend Expedition XL Travel System is the perfect choice for you. The Graco Aire3 Click Connect Travel System lives up to the Graco name. Known to provide exceptionally reliable baby products, Graco has become a household name. The Aire3 Click Connect provides parents with a durable and reliable stroller and car seat. The car seat is comfortable and durable with a capacity to seat a child up to 35 lbs. It is easily connected to the stroller when you want to move out of your car. You hear a click when the car seat is securely attached to the stroller. The stroller in the system is also well built, it is slightly heavy but very durable. It can accommodate a child up to 50 lbs. so is definitely something you will be using for years as your child grows. It comes with an expandable canopy that is sure to protect your child from the sun when you are moving about in the day time. The shoulder pads on the 5 point harness provide great comfort for the child. 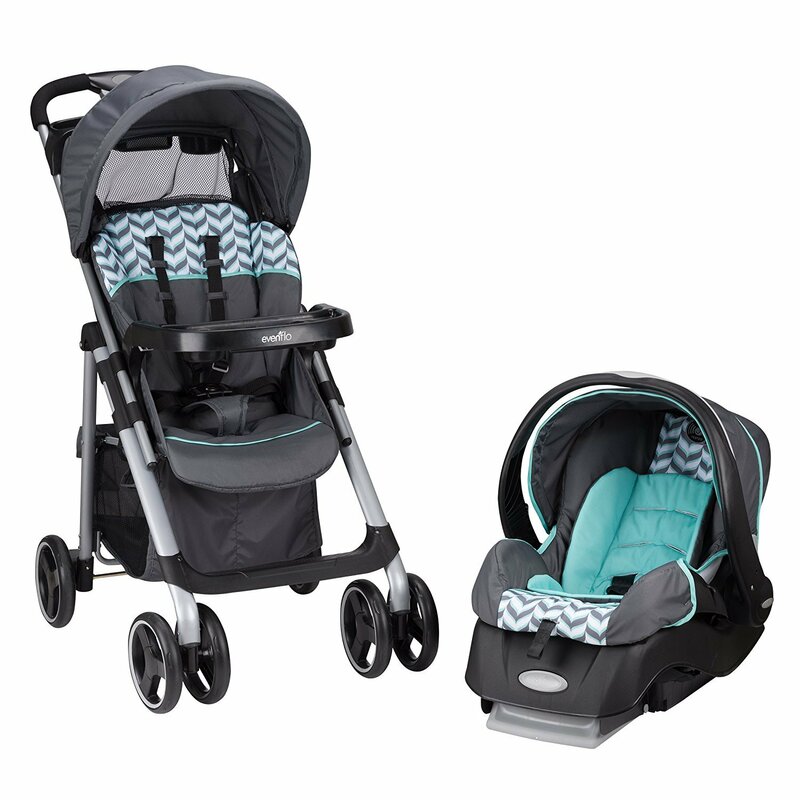 The well designed and durable Graco Aire3 Click Connect Travel System make it a wonderful choice for parents looking for a combo for an infant. Car seat can hold a child up to 35 lbs, stroller 50 lbs. The Evenflo Vive Travel System with Embrace is your quintessential travel system for parents that are constantly on the move. The car seat provides exceptional comfort as it is well-cushioned. The seat is easy to car so if you want to carry it around then you can. However, you can also securely lock it to the stroller for a longer stroll. The stroller is made of plastic and metal which makes it durable and easy to clean. To protect your child from the UV rays, the stroller comes with a big canopy. It is easily foldable when not in use and fits in the average trunk of a car so you can take it around whenever you need. Both the car seat and stroller are perfect for infants, car seat can hold a child up to 35 lbs. while the stroller has the capacity to withstand up to 50 lbs. This makes it easy for you to use the stroller until your child can easily go about on their own. Making the Evenflo Vive Travel System with Embrace a great fit for growing families. For first time parents, it is smart to get a car seat/stroller combo. It makes a lot of sense rather than buying them separately. 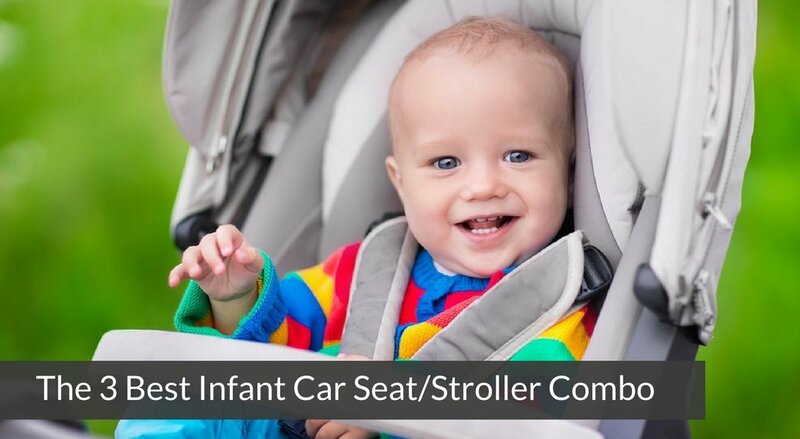 This way you can ensure that when on the move your infant can easily rest in the car seat as you transition them from the car to the stroller providing comfort and security for your child.